The government has unveiled a new consumer price index more reliable than its predecessor. At 3.7 pct, it still has January inflation lower than private estimates. But it’s a good start that may please the IMF and international markets. It’ll make wage talks tougher, though. 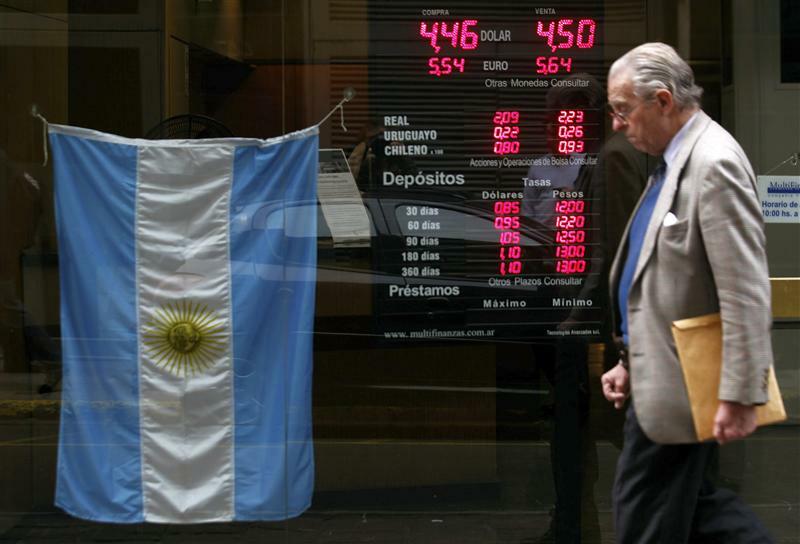 Argentina unveiled a new consumer price index on Feb. 13. This has calculated that consumer prices rose 3.7 percent in January from December. The index will monitor prices at more than 12,000 stores nationwide. The previous index covered only the Buenos Aires metropolitan area and had been showing inflation running at around 10 percent when private sector estimates had put it at around 25 percent. A Reuters poll of six private analysts showed a median estimate of 5.6 percent for January inflation.